Dauntless, the upcoming Free to play Co-op Monster Hunter has now opened up applications for their Partner Program! This game is shaping up to have all the elements of a good stream game. Loot, co-op shenanigans, and epic fights. To sign up for the program, you can apply through this Google Doc. Not much has been told in terms of what the Partner Program will entail but they plan to release more info in the coming weeks. Can I play/stream the game now? 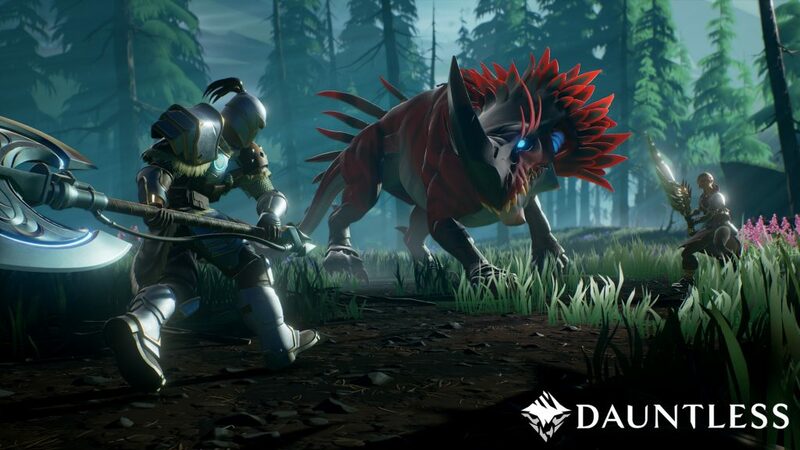 Dauntless is currently in it’s invite only Tech Alpha but those who have purchased the highest tier Founder’s Pack (called ‘Founder’) will be happy to know servers will be open up to them August 18th. More importantly, this will be the date the NDA is lifted so you’ll be able to stream and share your endeavors! There are two other founder packs (Hero and Slayer) that will guarantee you Beta access but not the Alpha. For more info on prices and rewards you can visit the Founder’s page. It’s programs like this that can potentially be a lucky break for streamers! 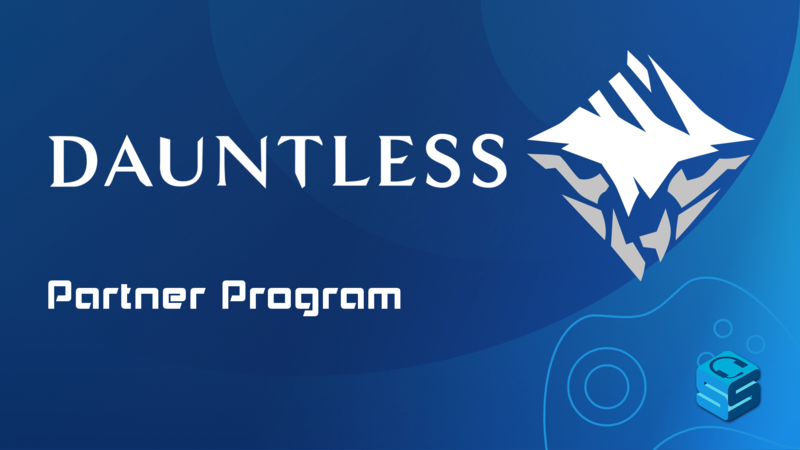 If you’re interested, apply as soon as you can and make sure to keep your eye on their Twitter and Website for updates on the Partner Program.